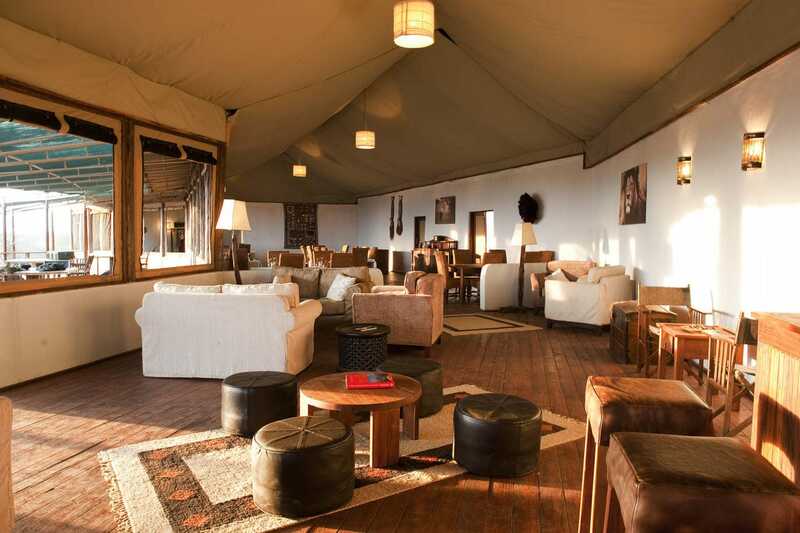 Sanctuary Kusini offers a Serengeti safari like no other. 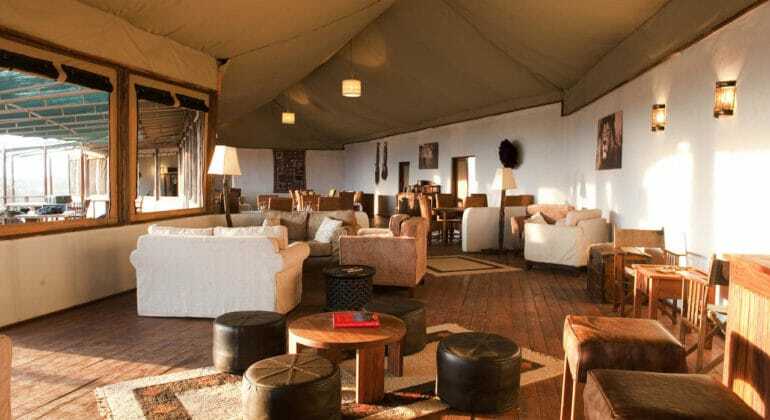 This is the only permanent camp in this unspoilt and remote part of the Serengeti and every year wildebeest congregate on the camp’s “doorstep”. 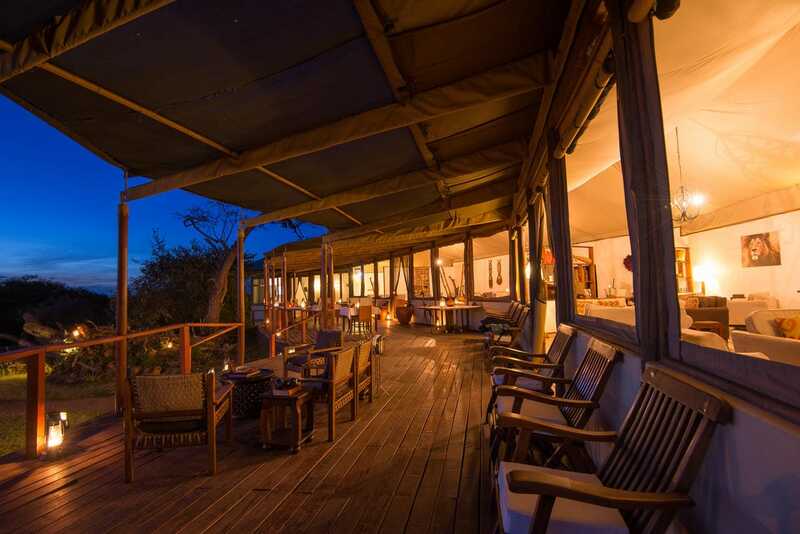 Perfectly set in the remote southern part of the Serengeti, Sanctuary Kusini’s location was specially selected after much research by our guides and the local experts. 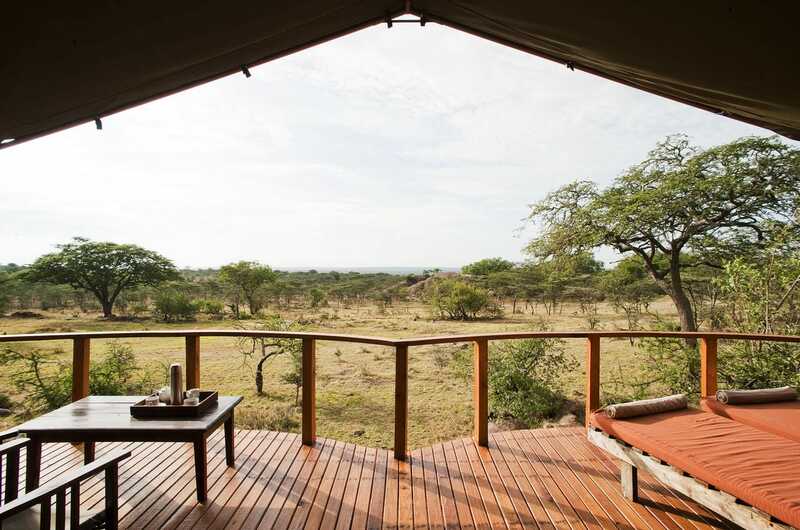 It overlooks the plains where games are a common sight all year round. 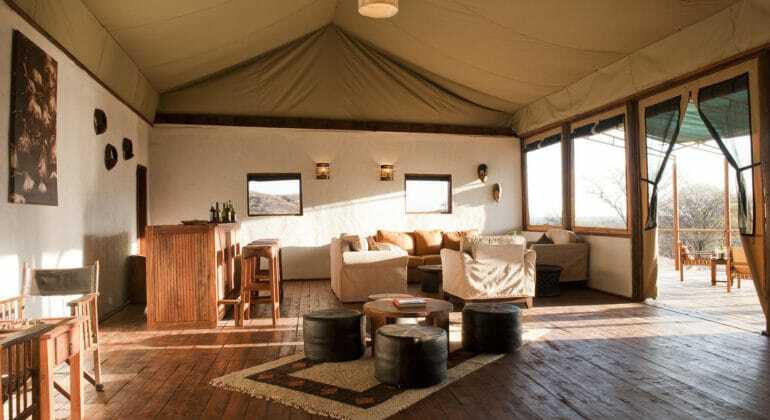 Built around a spectacular rocky outcrop and on the path of the wildebeest migration, the camp is ideal for seeing cheetah and wildebeest that congregate on the grassy plains in the calving season from mid-December to March. 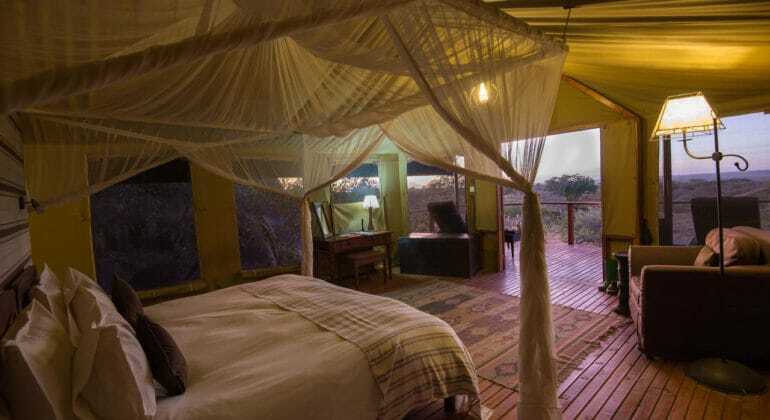 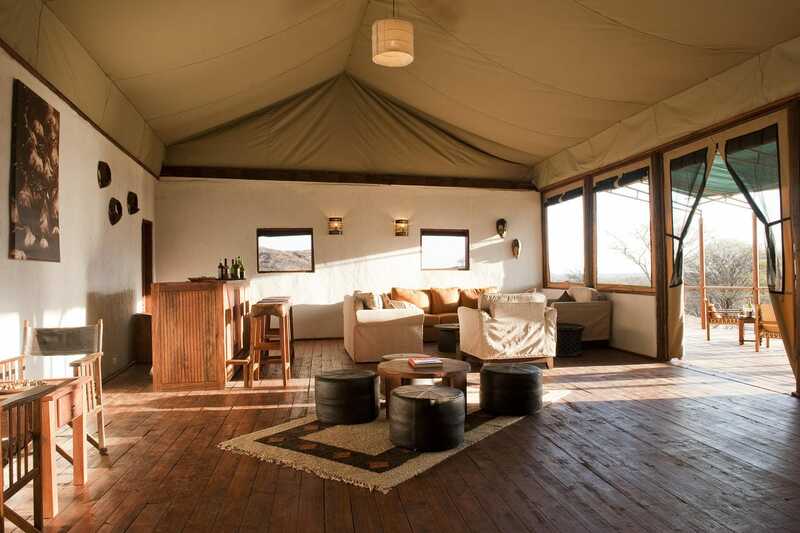 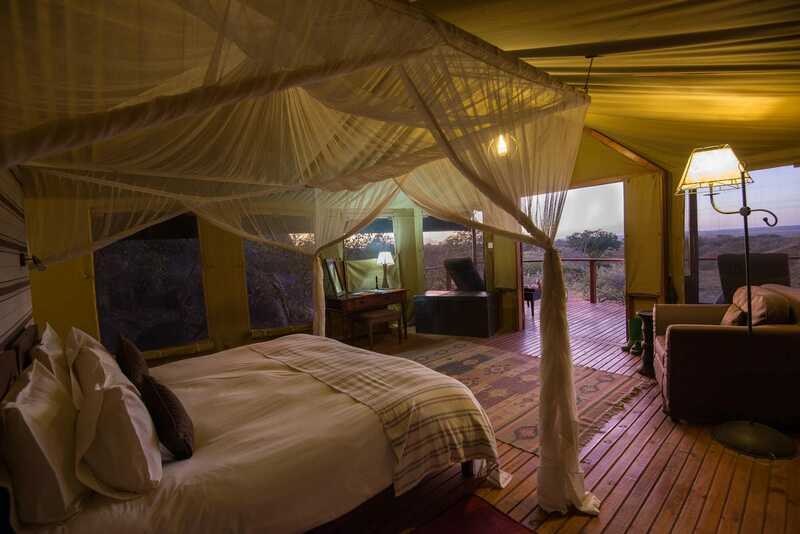 The open-plan en-suite twelve tents at Sanctuary Kusini are shaded from the sun by acacia trees and all are extremely spacious at 48 square metres. 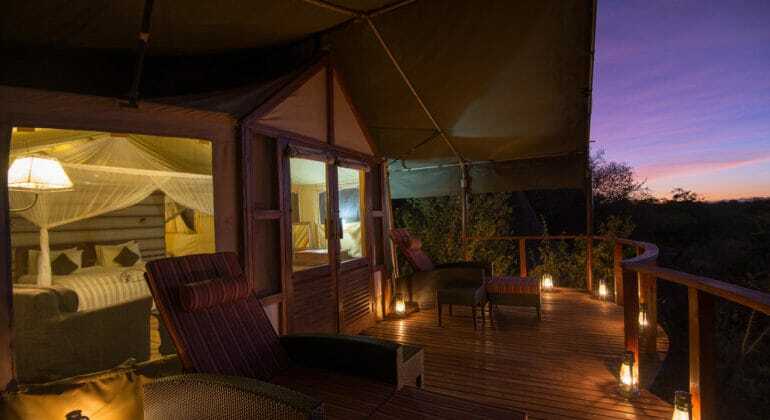 Nestled in amongst the woodland, each tent has carefully thought-out views of the bush making it the perfect hideaway for casual game viewing. 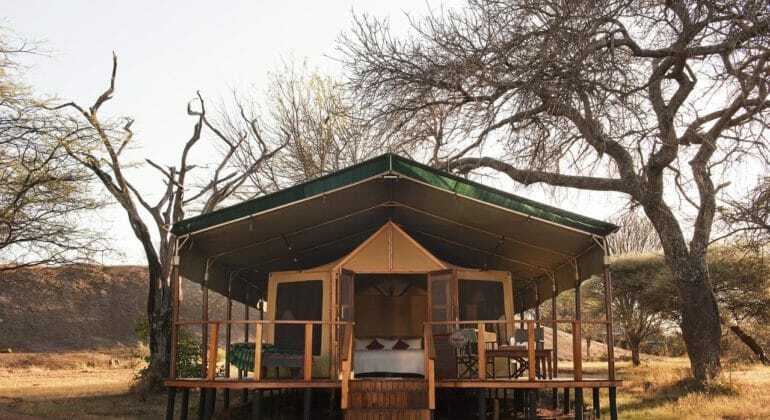 Each tent has its own personal attendant to look after guests during their stay and feature mosquito netting, hairdryers and in-room safe. 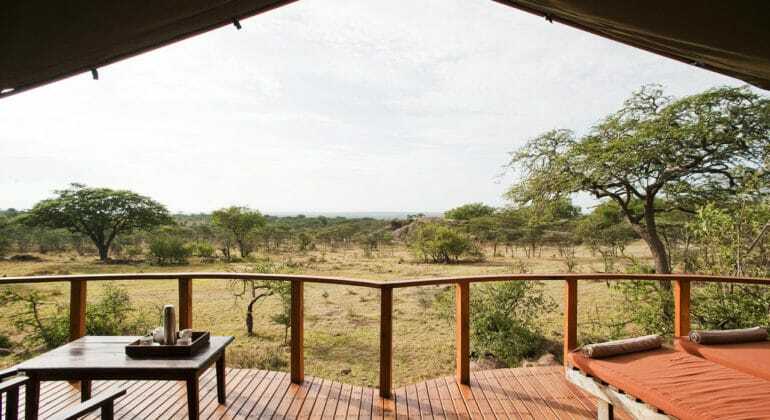 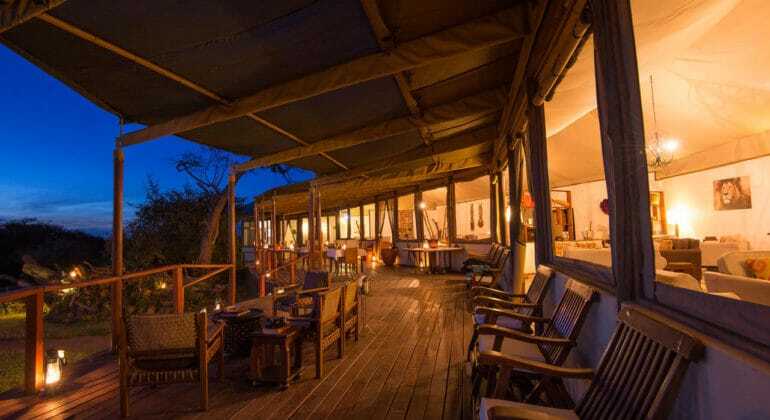 A large private wooden veranda with comfortable furnishings extends in front of each tent, with many having views of the plains below where zebra, buffalo and lion are a common sight year-round, the ideal spot to relax for a sundowner after a hot restorative shower. 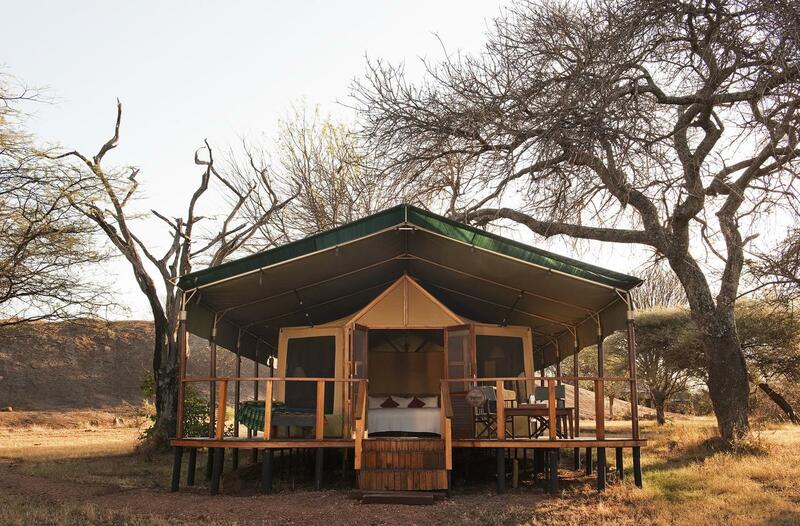 Laundry services and emergency medical evacuation. 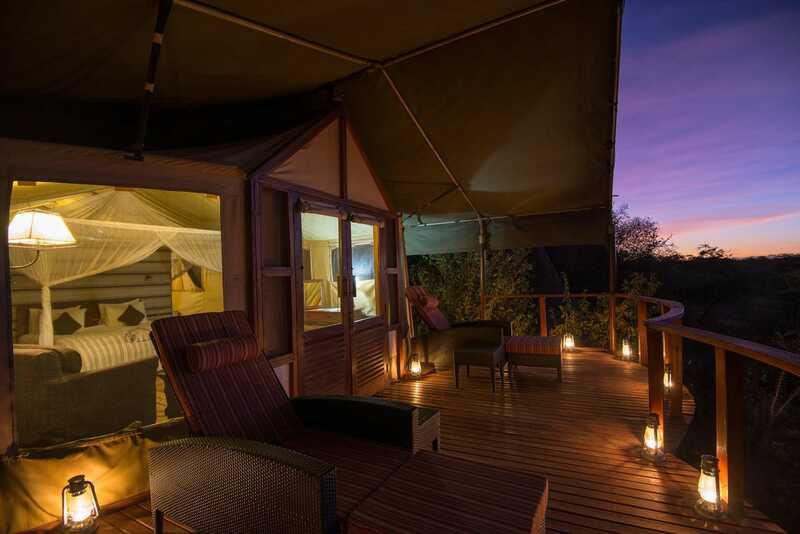 Children aged 6 and over are welcome at Sanctuary Kusini Camp.